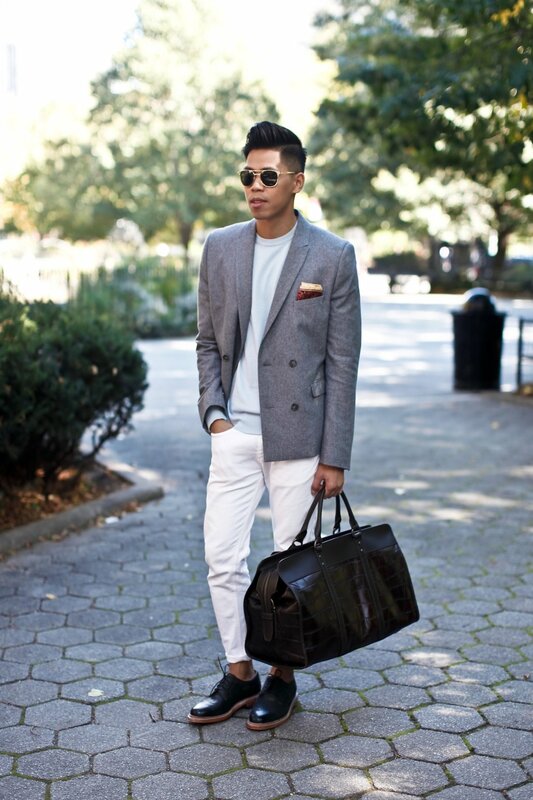 Thanks for everything you do Dapper! I’m a lady starting to fall more on the dapper side. 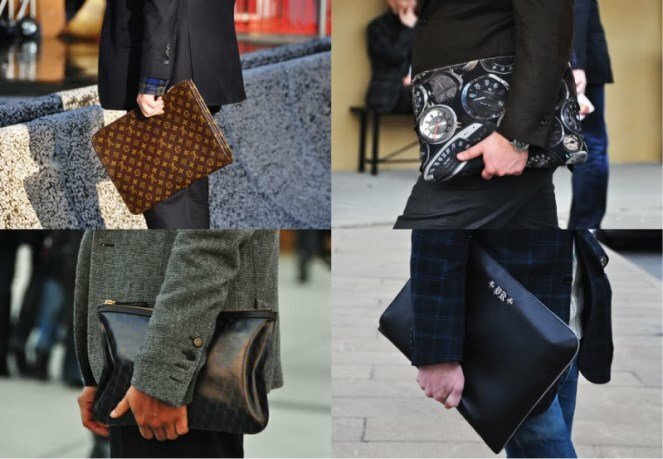 I don’t want to carry a purse or clutch, but my casual messenger bag, which I love, just doesn’t cut it in some situations and my wallet and phone and keys are too much for my pockets. When I’m going somewhere nicer, what do I do? Thanks! 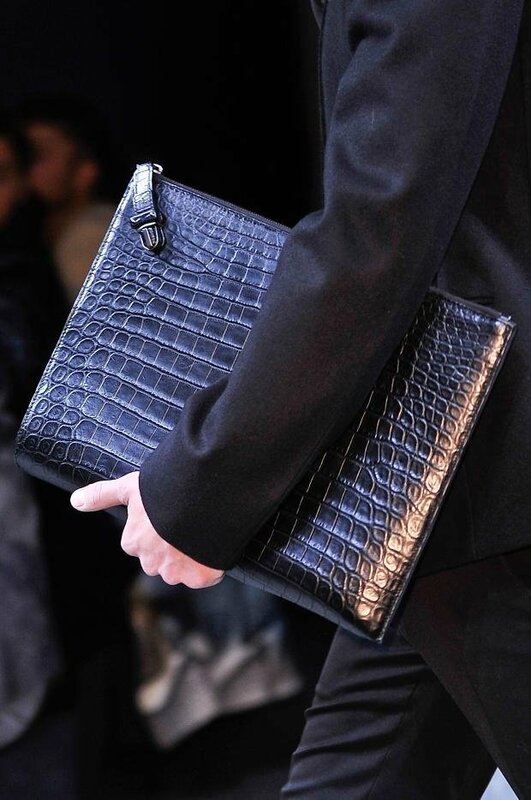 I’m not dismissing the fact that you said that you don’t want to carry a clutch. I totally hear you! 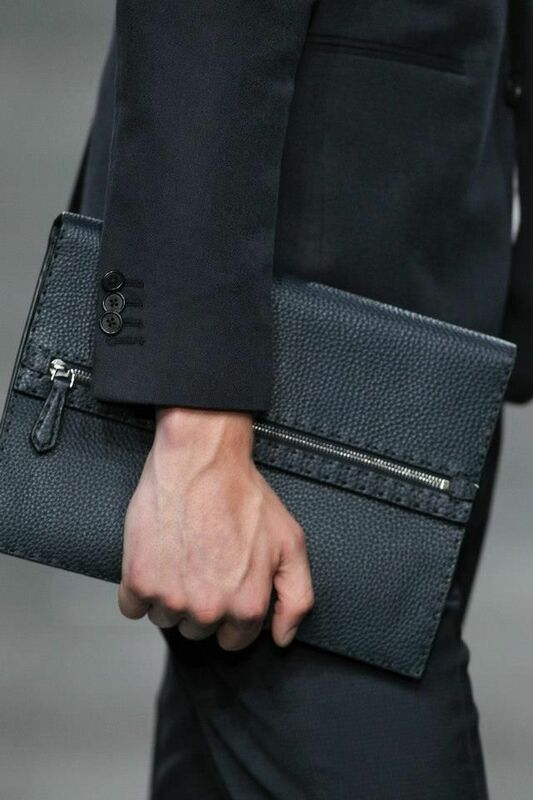 But, androgynous and masculine clutches (aka document holders or laptop cases) are all the rage right now. 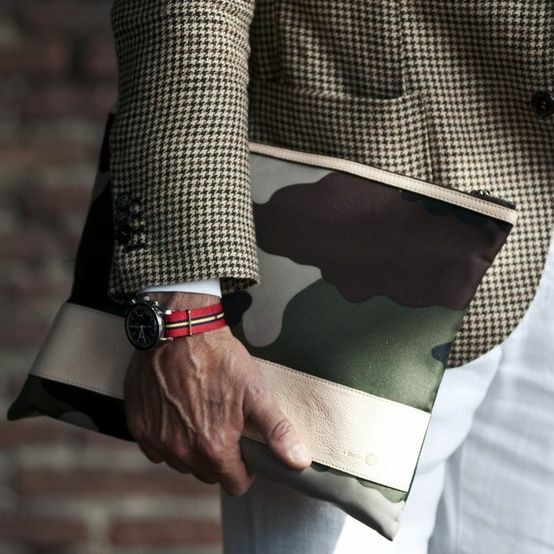 These “clutches” are more gender-neutral than what most people think of when they hear the word clutch. 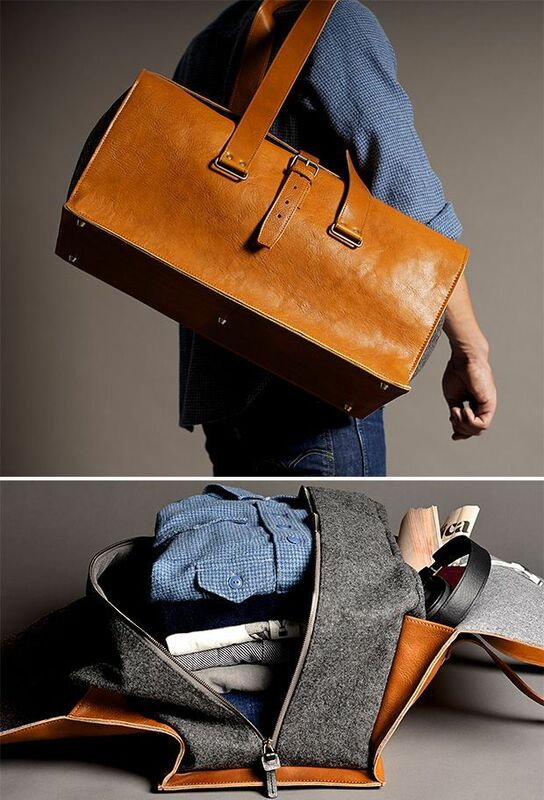 Duffel bags can be dressed up or dressed down and used for business or play (your jet-setter carry on bag!). 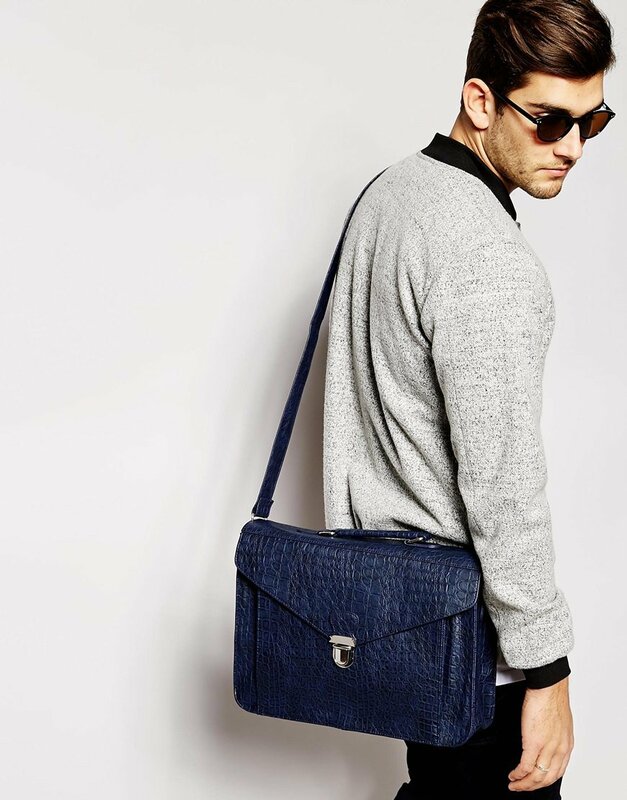 You can find similar bags at Fossil, Ted Baker, Etsy, Wayfair, and ASOS. 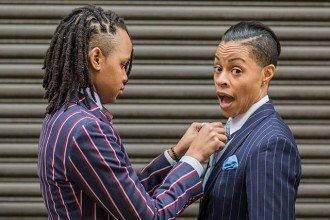 Next articleAsk dapperQ: Prom Fashion Advice? This is what carry. I love it. 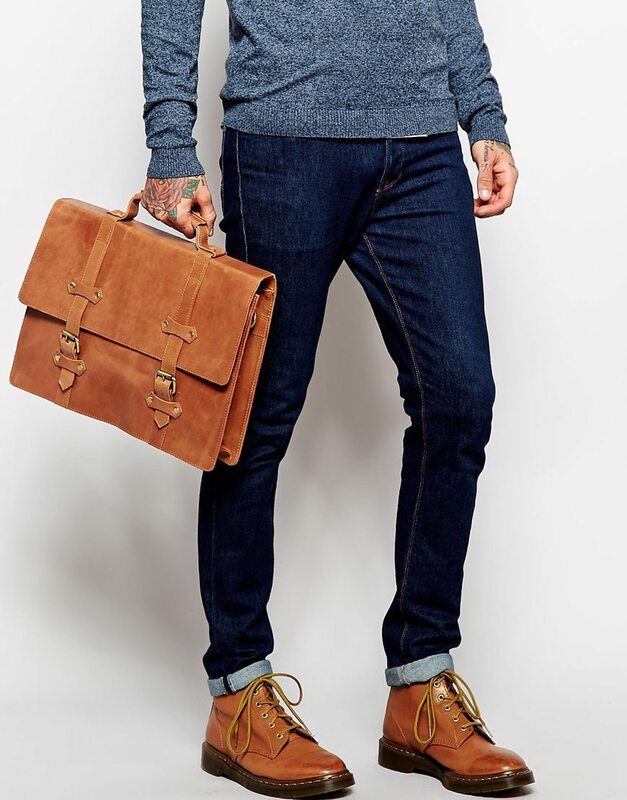 Very appropriate for all styles of business dress and casual.